How nice of you to offer a free digi. And I love the card. Thanks for being a sponsor too. Thank you for the digi! I just Love Brentwood!! Your card is so cute, Thanks for being a Super sponsor! I am very happy to be! I can't wait to see your projects. 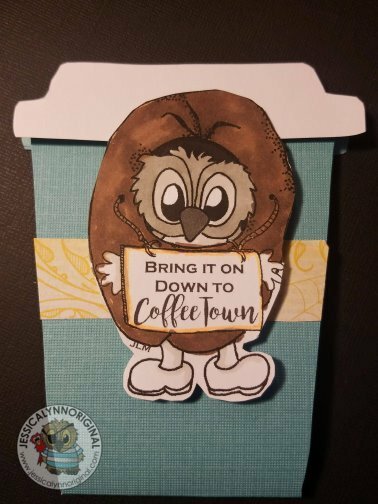 Love your coffee cup shaped card Jessica...so cute! Look at all those fun coffee digi's!!! Thanks again for being a returning Super Sponsor! THANK YOU Amy for holding these events!! I love them. Super cute Jessica! Love the free digi! Thanks for being a super sponsor! So cute. Thanks for the digi and for being a Super Sponsor. They are adorable digital stamps. Thank you for being Super Sponsor and for the free file. 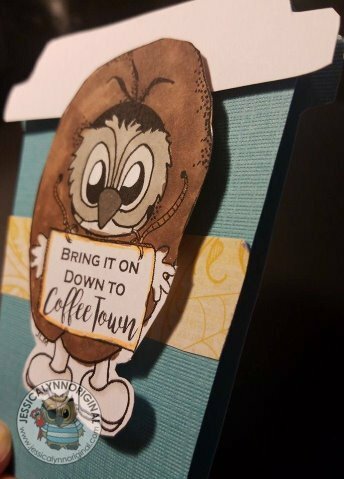 Cute card and thank you for sponsoring the winter coffee lovers blog hop. What a cute To-Go-Cup shape card! Love all the coffee digi's and the free Brentwood is adorable~Thanks for being a Super Sponsor Jessica! Love your designs, as always!! 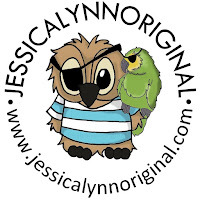 Thank you Jessica for sponsoring the blog hop! adorable and unique designs from you jessica. always love it. thanks for the free digi. Thanks for being a super sponsor this year! Wishing you a wonderful holiday season! Great images, Jessica! Very cute card! Thanks so much for the freebie and for being a Sponsor again! What a fun card with Brentwood in a Coffeebean. Thank you for the free digi Jessica Lynn......again. 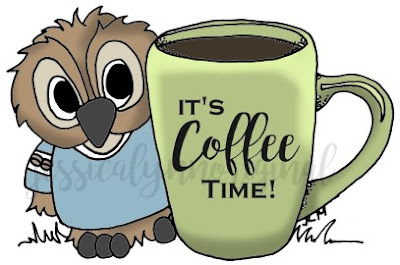 Thank you for being super sponsor for Coffee lovers blog hop! Thanks for being such a great sponsor JessicaLynn. Love your new Brentwood image for this hop and you have so many wonderful coffee goedies! Thanks so much for sponsoring the Winter CLBH! Such sweet images and your card is so cute! Another cute digi for the hop. I really appreciate that you've been so generous and have continued to partipate as a Super Sponsor. thanks so much! So many cute images and an awesome card! Great card! Thank you for the free digi and for sponsoring the hop! Thanks for another great Brentwood freebie and for being a super sponsor. WOW not only a super sponsor but a freebie right up front. Thank you so much! Thank you for being a sponsor. I am not sure how digi stamps work but thanks for offering a freebie. Those stamps are adorable. 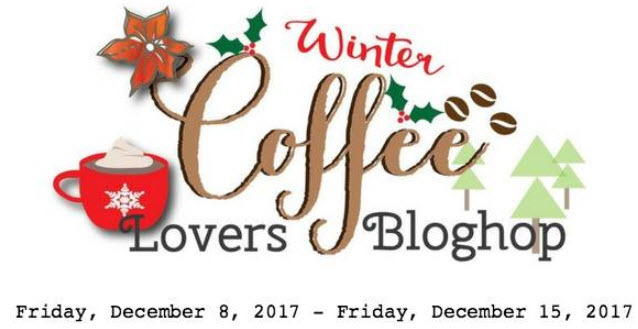 Thank you for being a sponsor for the 2017 Coffee Lovers Winter Blog Hop - you are a blessing! Thank you for the freebie as well - have a wonderful week! Thank You for being a super sponsor and for the freebie! Thanks for being a super sponsor and the the free digi. Hee hee!! Bring it on down to Coffeetown!! That's hysterical! Cute card and thanks for being a super sponsor!! Thanks so much for being a super sponsor! Your designs are so cheerful and fun!